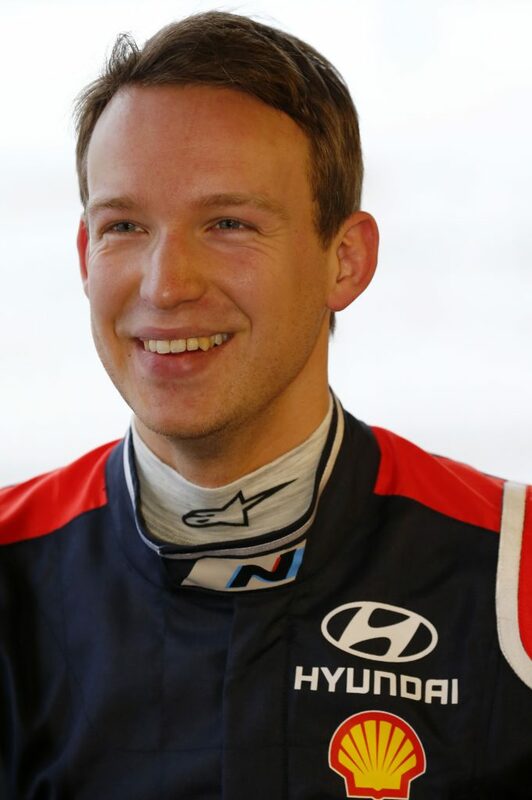 HYUNDAI Motorsport test driver Kevin Abbring will contest four more WRC rounds this season. The Dutchman and his co-driver Sebastian Marshall (formerly co-driver to Australian Molly Taylor) will drive a Hyundai i20 WRC at the 72nd Lotos Rally Poland, ADAC Rallye Deutschland, Rallye de France and Wales Rally GB. Abbring was signed in January as a development driver, but with the promise of a handful of rallies throughout the season. He made a surprise early competitive debut in Sweden, where he finished 11th standing in for Hyundai Motorsport N entry Hayden Paddon who, in turn, was substituting for an injured Dani Sordo. Abbring’s upcoming appearances will be be as part of a four-car Hyundai squad and run under the Hyundai Mobis World Rally Team banner. “Up to now, the New Generation i20 test schedule has not permitted Kevin to take part in any WRC events and the second half of the season is easier to mix his test and rally schedule,” Hyundai team principal Michel Nandan told WRC.com. Abbring says he is looking forward to returning to competition after a long stint in his test role. “From a driver’s point of view, testing is nice to get a rhythm and a feeling for the potential of a car, but there is no substitution for competitive rallying,” he said. “It feels like a long time since Sweden and I’m looking forward to being back. Poland is one of the events where I have some of the best memories, having won there in JWRC in 2009.